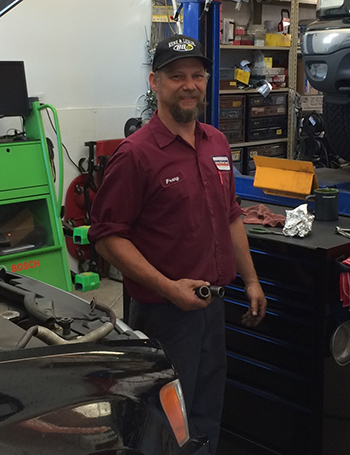 Our technicians are ASE certified to take care of any vehicles needs. ASE (the blue seal of excellence) is well known for its industry leading certification program for automotive professionals. ASE certification means that a technician has passed tough industry developed tests and exams. 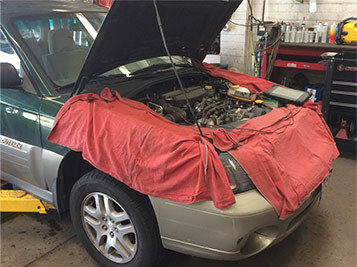 Jeno’s continually upgrades their service abilities and stays on top of the newest automobile technology. 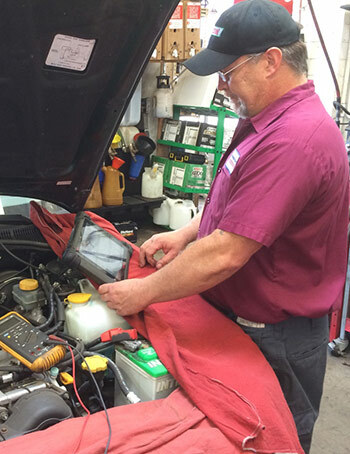 Jeno’s uses diagnostic technology, advanced preventative maintenance, and electrical system diagnostics equipment that will keep your car running efficiently. We can do the tough diagnostics. Our crew of technicians includes all ASE Master Technicians and an L-1 specialist, (the highest rating in the auto service business). 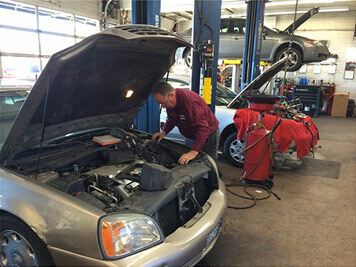 Our five auto technicians have a combined 130 years of experience fixing automobiles. We utilize diagnostic repair information solutions from Snap-On Diagnostics, Identifix and All Data, Autel Diagnostic Tools and ProDemand Automotive Repair.